In times of crisis, it's: "Women and children first!" After successful execution of that, it's: "Every man for himself!" Wait. What about weak men? When do they get their turn? Ah, such is the nature of things. There is no space for weak men in the order of things, is there? Not in times of crisis, anyway. It follows, then, that a primary task in times of peace is to get strong and ready. There are few cryptocurrencies that you can buy with government fiat currency (such as the euro and the dollar). Now electroneum is one of them. Electroneum can now be bought with euro. There's a trend to write new choruses to go with verses of hymns that are hundreds of years old. 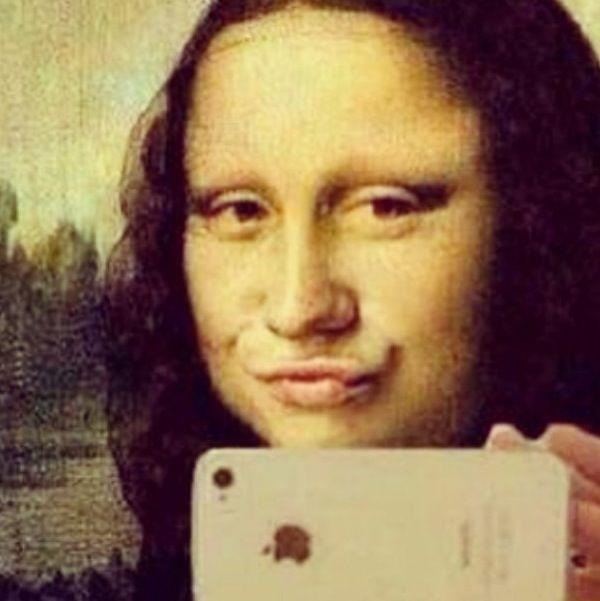 Sometimes it's the aural version of putting lipstick on the Mona Lisa.